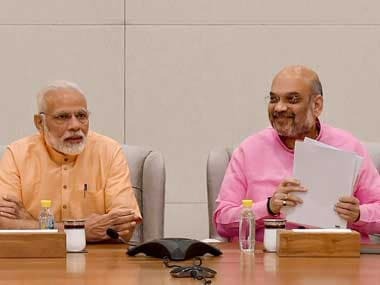 The national executive of the BJP is also likely to respond to concerns over the rise in oil prices and refer to the previous UPA government's "mismanagement of the economy" as it meets ahead of the Assembly polls in five states, with the Lok Sabha election less than eight months away, party sources said. 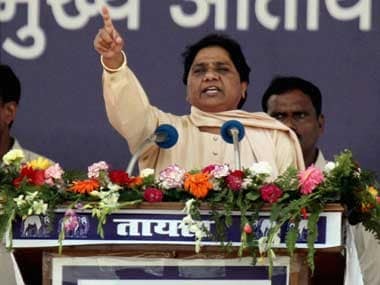 In a statement issued in New Delhi, she said the BJP is supporting such agitations to divert people's attention from "burning" issues such as fuel price hike. 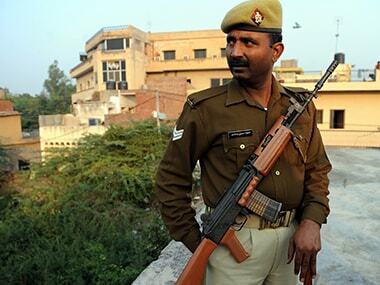 Multiple social groups representing people from the "unreserved" category in Gautam Buddh Nagar will take out a march on Thursday to protest the amendments in the SC/ST (Prevention of Atrocities) Act. 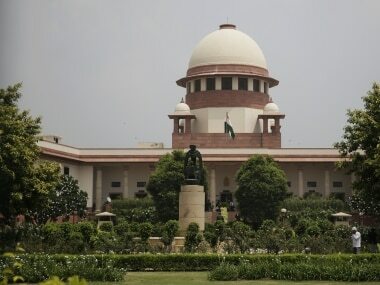 The Supreme Court rejected the Centre's demand for a stay on its verdict on the SC/ST Act and said it favoured the protection of the rights of these communities. 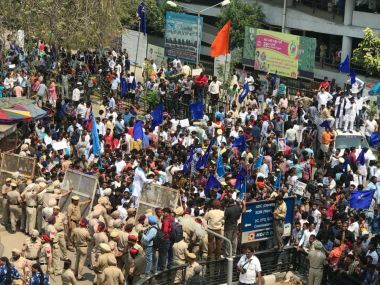 Was it Bhim Army, National Confederation for Dalit Organisations (NACDOR) or an unidentified Dalit youth, who first gave the call through a WhatsApp message for Bharat Bandh around a week ago? 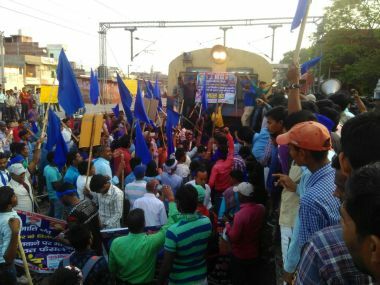 Protesters squatted on tracks in several places outside Delhi, stopping trains, including the Dehradun Express and the Ranchi Rajdhani, to enforce the Bharat Bandh against the dilution of the SC/ST Act, officials said.